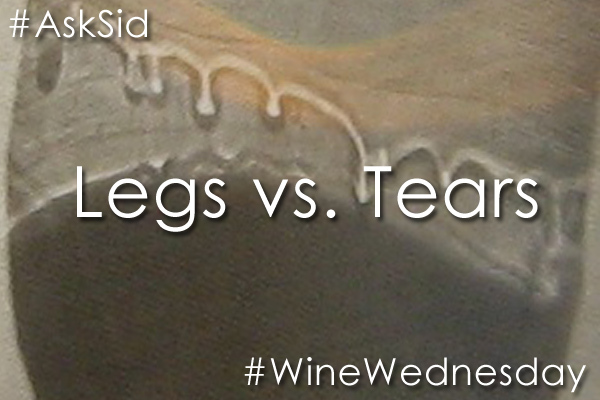 Question: Would you please explain to me Sid the difference between legs and tears in wine tasting? Answer: Don’t believe there is any difference as they mean the same thing though tears may be a more acceptable term to use in mixed company. 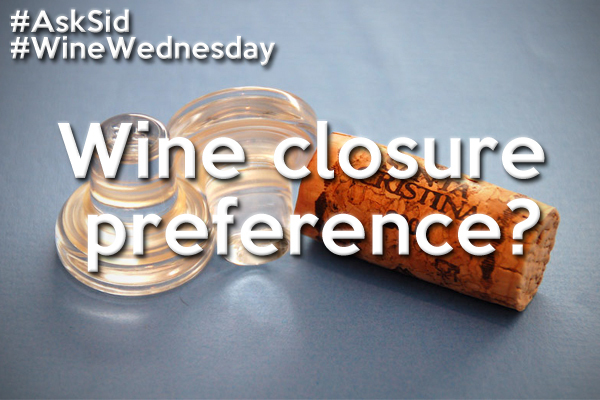 Both refer to the time taken for the liquid wine to run down the inside of your wine glass after swirling the contents. 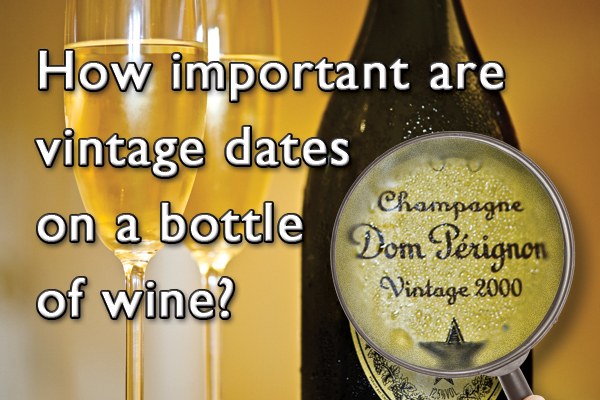 It gives you some indication of the weight and viscosity of your wine as well as the alcohol level. Fun to look at to see slow running rivulets falling but it is not a very reliable factor in assessing quality and can even be affected by the cleanliness of your glass. Did you know the difference between legs and tears?